Have you ever played a kazoo? This funny toy instrument brings a smile to everyone’s face and a lot of laughter. It’s an awkward looking little metal instrument that you place in your mouth and “toot” to your heart’s content – humming doo, doo, brrr, brrr, whoo. Anyone can play it. No instruction required. 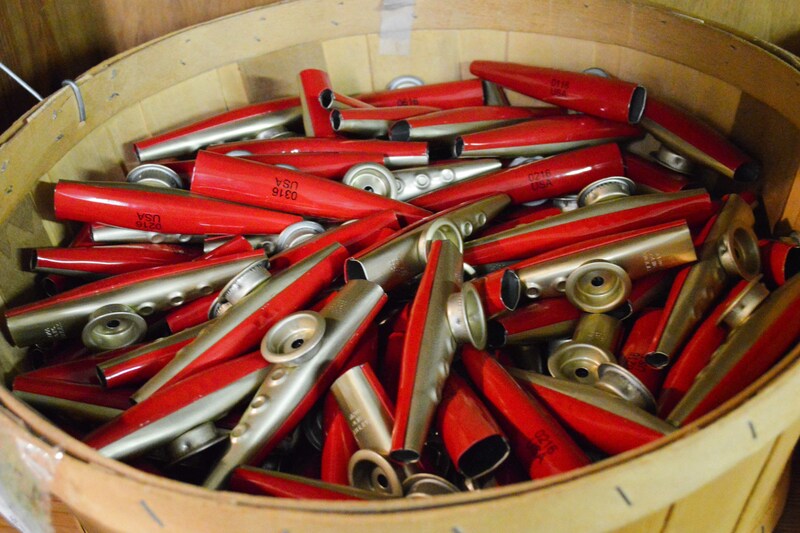 Who knew the Buffalo region had the “only original metal kazoo factory in the world”? Located just south of the city in a fertile agricultural area, the small town of Eden is known not only as the home of the annual Eden Corn Festival but it is also home to the original American Kazoo Company. Though the company has changed hands a few times, Michael McIntyre and Emil Sorgi founded the company in 1916. These “kazoo kings” were selling 1,000 kazoos a week back in the day and by 1994 the company was selling 1.5 million kazoos per year. 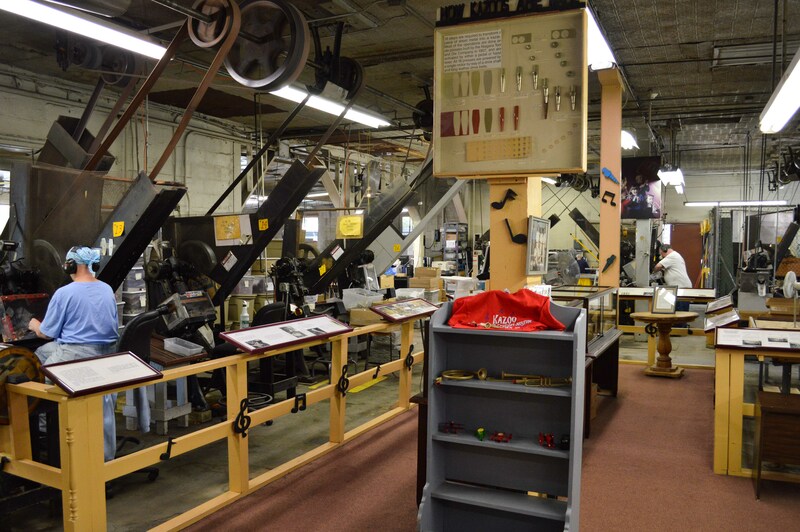 The factory in Eden is now a working museum that highlights the history of the kazoo and shows the step-by-step manufacturing process, all while visitors view the factory workers. This factory runs on the same machinery as it did in 1916. Not much has changed in the world of the kazoo! The museum also has a wonderful collection from around the world, showing the chronicles of the kazoo. Now owned and operated by a not-for-profit organization SASi – Suburban Adult Services, Inc., tradition is kept alive with the talented factory workers, who are individuals with developmental disabilities. SASi helps them lead meaningful and independent lives. What could be better than keeping the little kazoo alive for the world to enjoy!? Not only can you visit the museum and take a tour, you can also shop for kazoos and more in their gift shop. 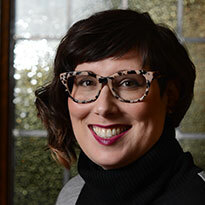 Karen Smith, a local Eden resident, wanted to preserve the museum in the community, and purchased the gift shop in 2005. It’s a must see for the kazoo enthusiast or the child at heart. Go for a visit. You will be supporting a tradition that has stood the test of time!